After 20 years in the corporate world running my own SME’s I sold out. I then became a professionally trained mediator and joined JSA in September 2014. My role is to act as a neutral facilitator and guide participants through a process of a safe, structured meeting, opening dialogue with the aim to achieve a workable agreement to all concerned, thus avoiding the potential of court. 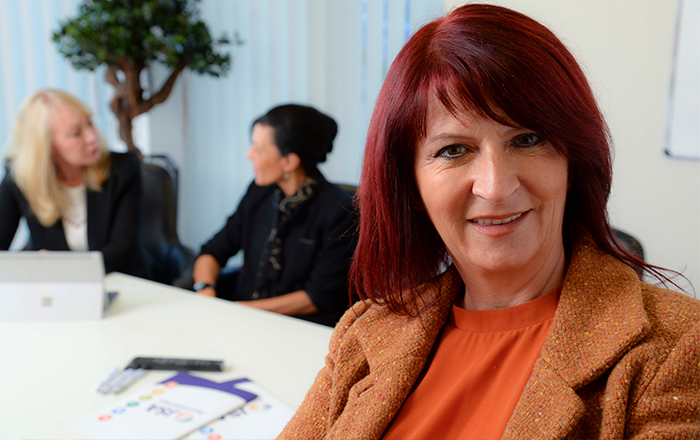 As a Non Executive Director of the company, I also work on the Business Development achieving links between Lancaster University and exploring new business opportunities and work with the Board to monitor growth and expansion. If you would like to contact Debbie, please call her on 01282 685345.